Martina Barnetova always delivering, check the entire shot gallery at her Fb page . On the racing Tim Morniac & Tom Laperche tied with John Tomko & Jonhatan Atwood, winner was defined after the 3rd tie breaker. 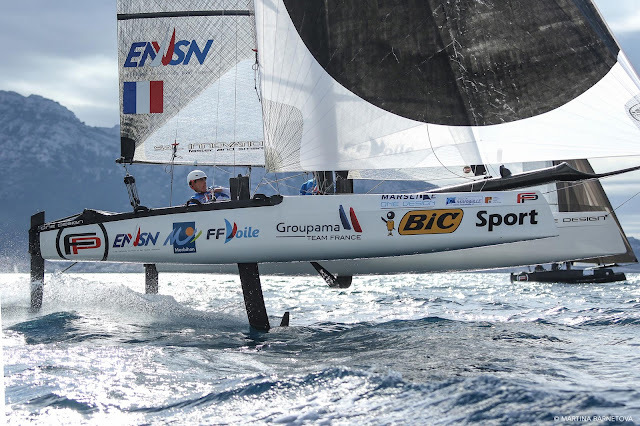 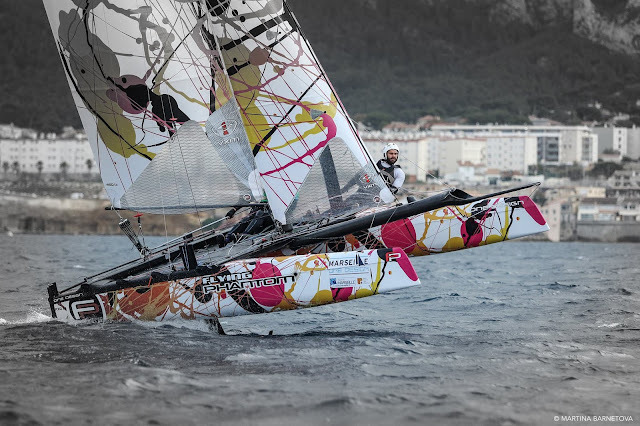 The French youths now directly sailing top of the line flying beachcats as the FP and the Texan crew showing as visitors the great level they have achieved. 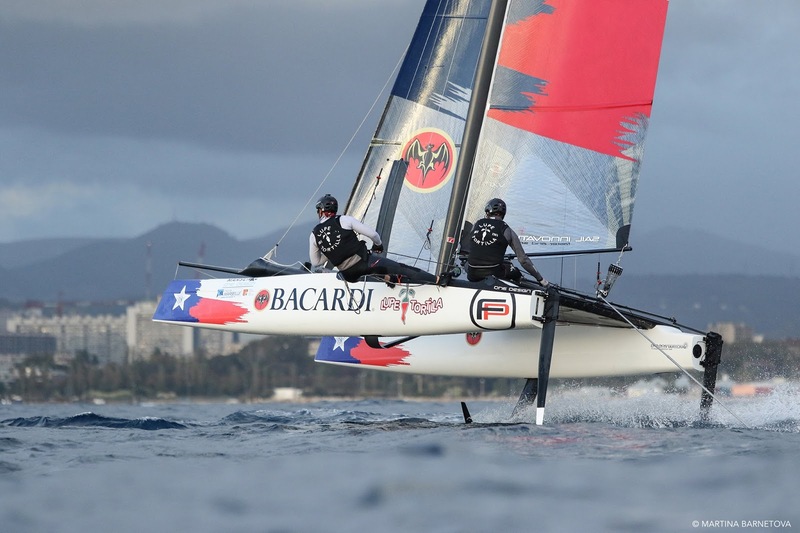 Interesting now to see them race the Florida 300 vs the Nacra F20FCS now with that amount of fight hours behind plus a new matchup against Melvin from TFW Newport. 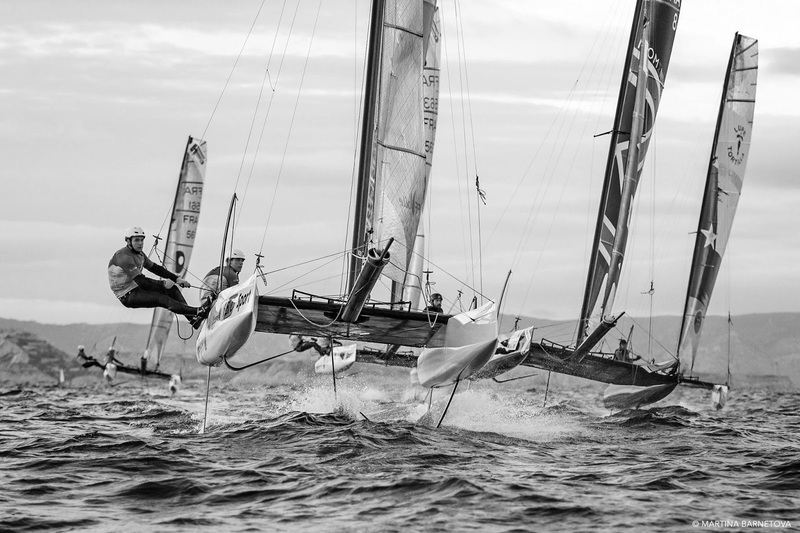 One of the interesting outcomes of this races was that Tomko & Atwood sailed no spi in the first races they won. I remember some tests we did here FP vs F20 and no spi was not an option at all for vmg, but the US FP crew have shown in the course race that the AC mode is the way to go in certain conditions for the FP.